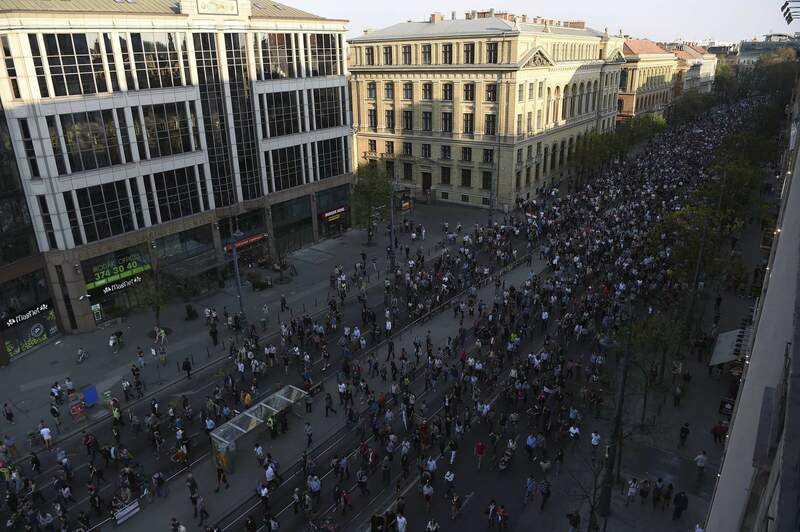 A demonstration was held in Budapest on Sunday afternoon to protest against a government bill affecting the Central European University (CEU). The demonstrators gathered at Corvinus University to move under a sign showing “Freedom for Education” in Hungarian and also in English to the CEU headquarters in Nádor street and later to Kossuth Square in front of Parliament. 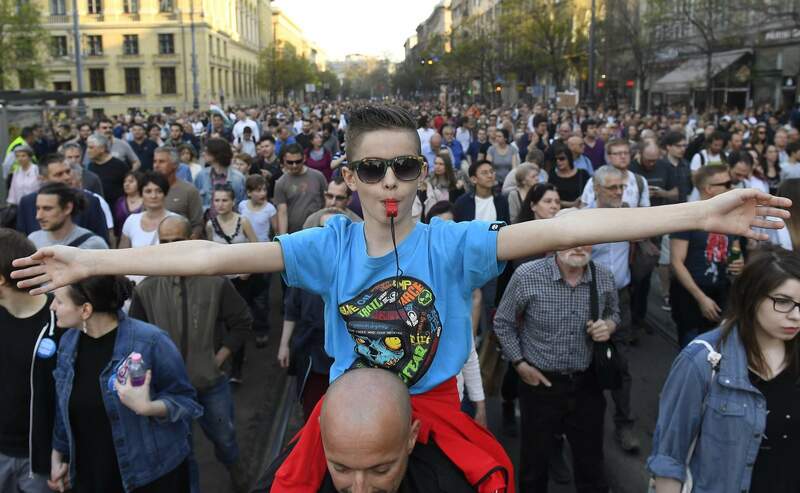 Addressing the crowd, Corvinus University professor Dániel Deák called it unacceptable that “political tyranny puts the future of our children at stake”. 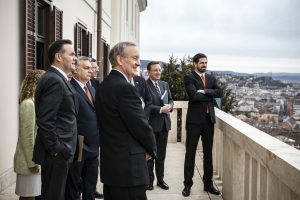 The bill stipulates that no foreign higher education institution is allowed to operate and award degrees in Hungary without a relevant inter-state agreement in place. 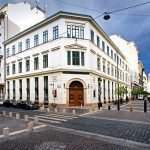 CEU said earlier that the bill was discriminative and its rector announced that the university would not be closed down. 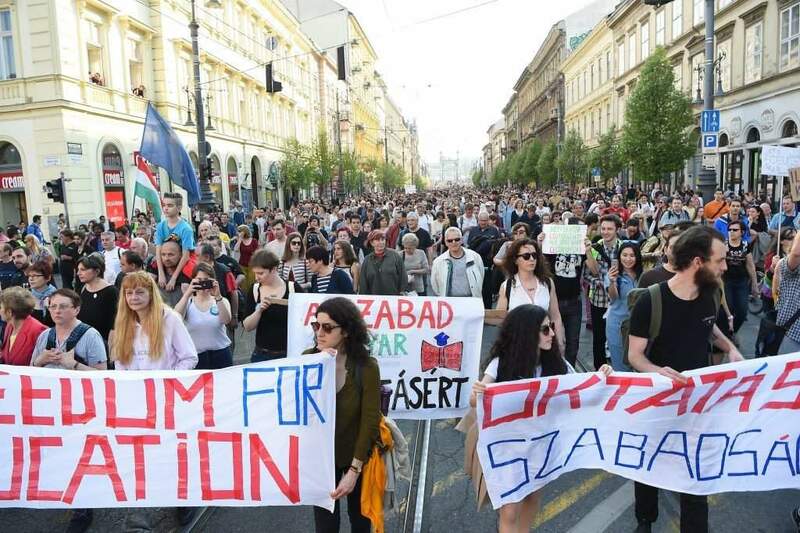 The organisers, a group dubbed Freedom for Education, said in their invitation that the purpose of the demonstration is to express support for the autonomy of education. 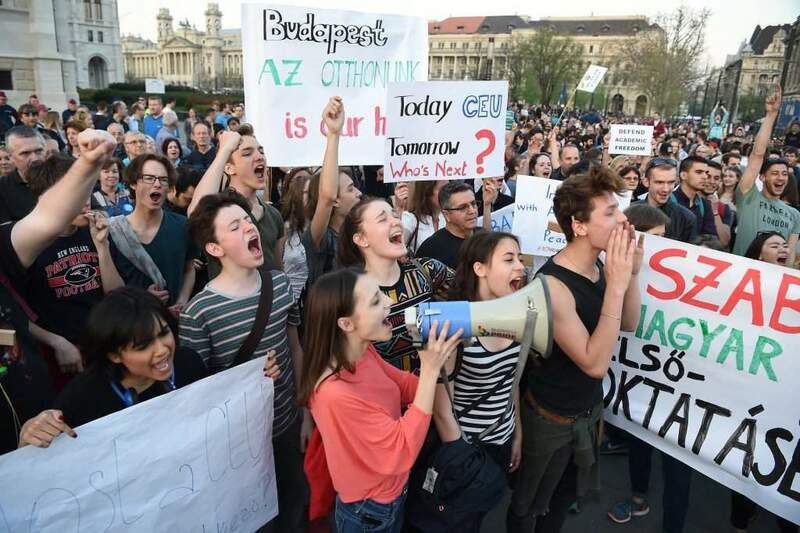 They said the bill submitted on Tuesday would make “the operation of one of Hungary’s best universities” impossible. 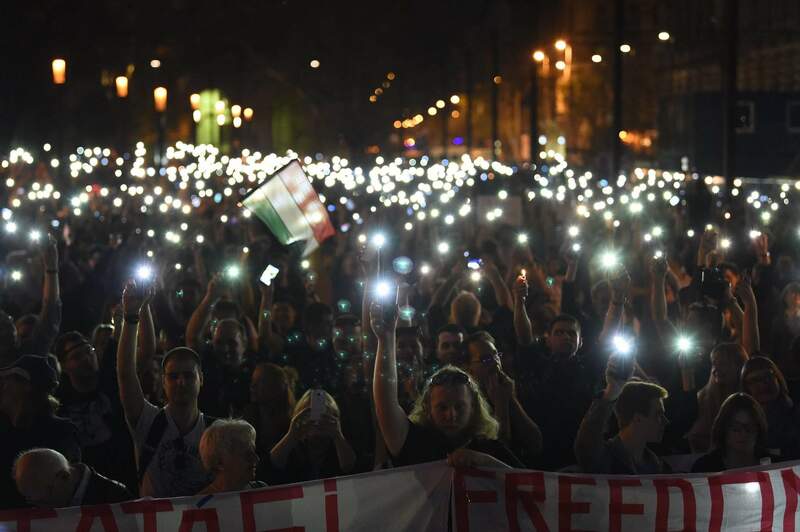 The amendment proposal is an “attack against the freedom of education and the autonomy of universities” which will have long-term consequences on Hungarian society. 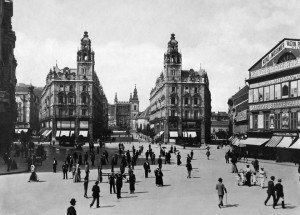 The “removal” of CEU is only the beginning, they added. 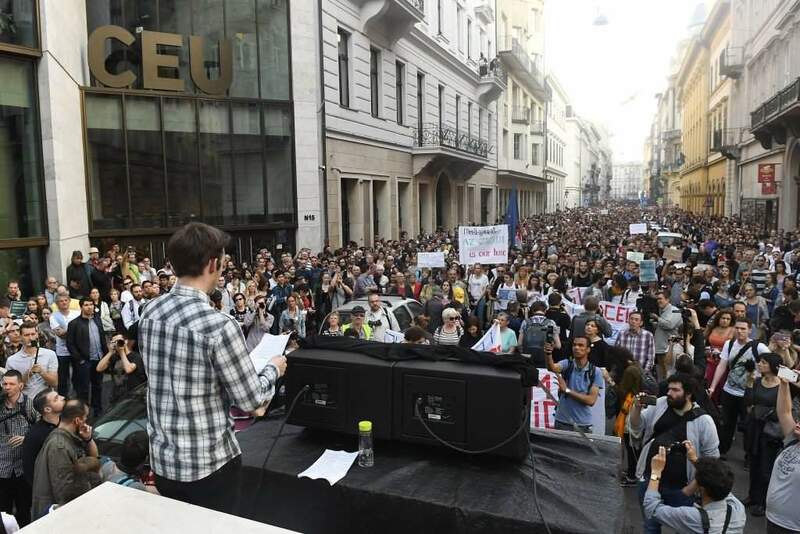 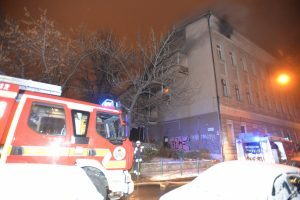 Gáspár Békés, of the Independent Student Parliament, told the crowd at the CEU headquarters that the planned amendment was actually a “determined attack against one of the best Hungarian universities”, top-quality education, freedom of science and democracy. Katalin Törley of the teachers’ movement Tanitanek said at parliament that the government destroys the future of Hungary and its youth by corrupting education. They either withhold human and financial resources or destroy the legal and institutional environment, she said. 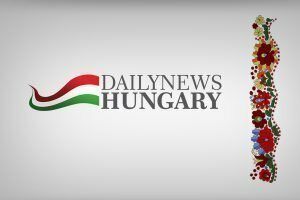 The main responsibility for this crisis lies with Human Resources Minister Zoltán Balog and Prime Minister Viktor Orbán, she said. 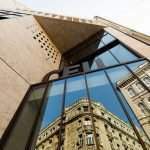 The only foreign university in Hungary fully complying with Hungarian legislation is McDaniel College, ruling Fidesz group leader Lajos Kósa told public radio on Monday, citing the regular 5-year review of universities by the human resources ministry’s Education Office. 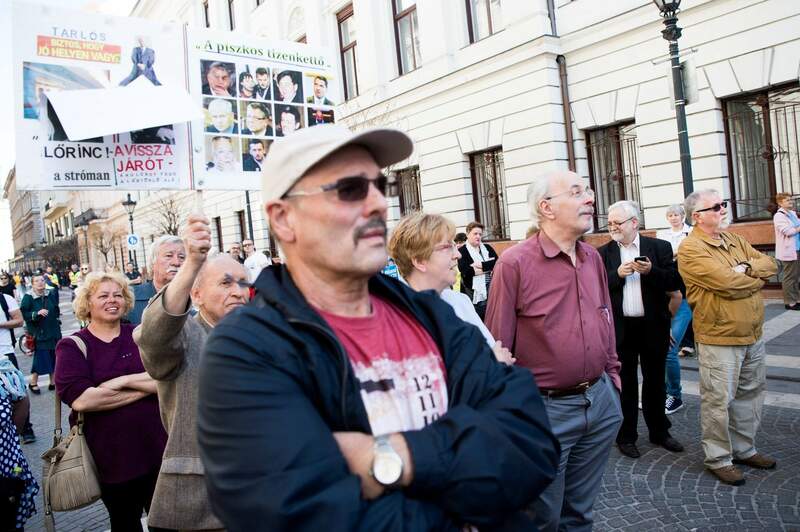 Such “mass breaches” of law might point to insufficient legislation, Kósa said. 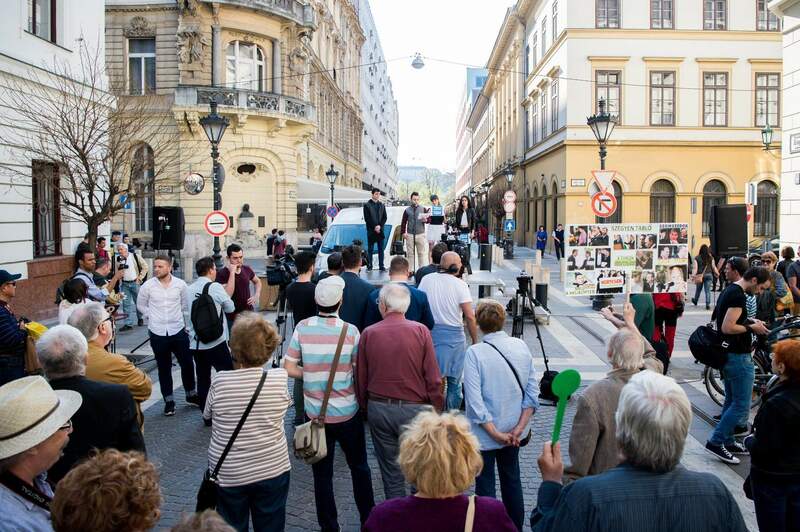 Speaking about green opposition LMP’s suggestion of a compulsory register for lobbyists and mandatory reporting of lobby activities, Kósa called the proposal “non-viable and probably non-enforceable”. 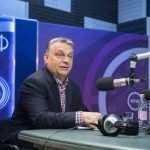 Orbán government "is always looking for new enemies"
New rules againts foreign universities in Hungary? 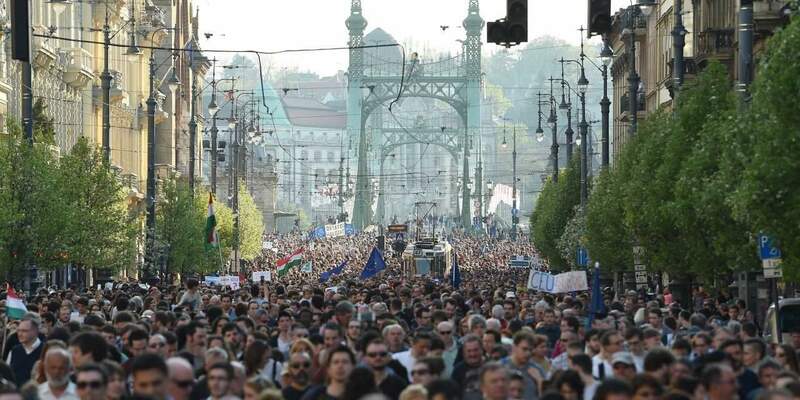 Rules againts #CEU? 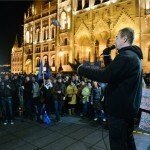 “no foreign higher education institution is allowed to operate” – jól végzett… szép munka! 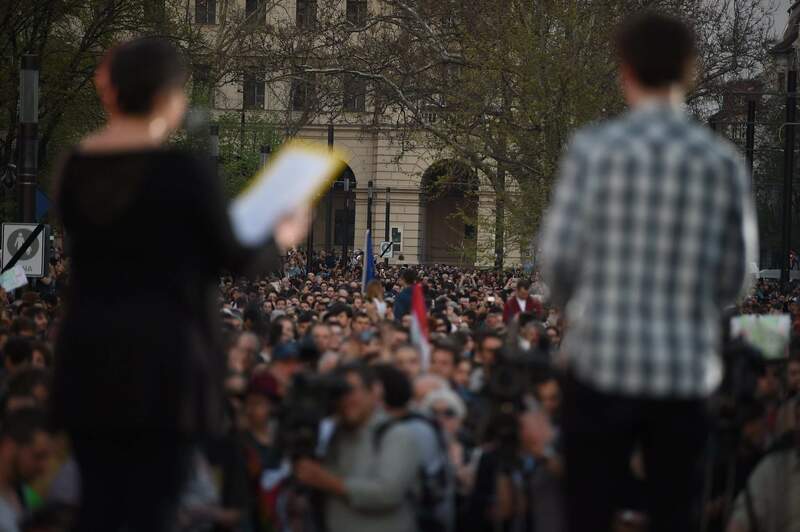 White this declaration I can understand why they want to end the special treatment of CEU.